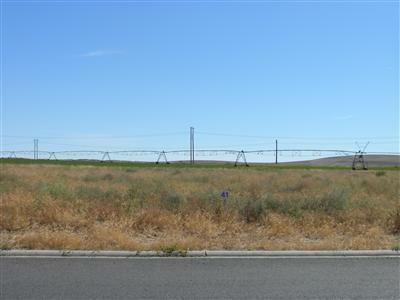 Dune Lakes is a luxurious lake view development located at the south end of Moses Lake. With 141 residential lots, the new homes showcase the latest in home construction and design. Glorious panoramic views show off sunsets, the Cascade Mountains, abundant wildlife and wetlands. Enjoy nature right at your doorstep, including a marina for homeowners. If the irresistible ambiance of lake front, country living is a blissful respite from your busy life, then Dune Lakes is waiting for you. 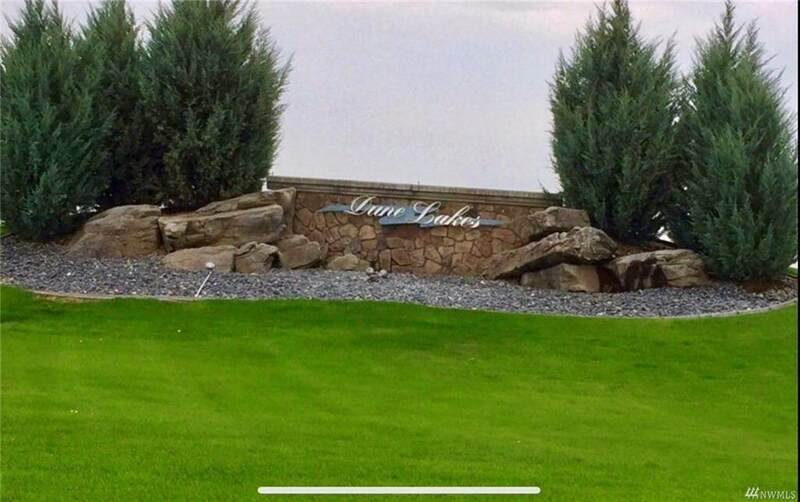 Listing Courtesy of Dune Lake Properties.